It looks like it’s the end of the road for Westworld’s Android and iOS mobile game. Now, when players launch Westworld, a message appears detailing the game’s planned shutdown. Those who already have the game installed on their device will be able to continue playing until March 16th, 2019, according to the message. The notification also tells players that they should use all of their in-game Westworld currency before the title goes offline in March. Back in June 2018, Bethesda filed a lawsuit against Warner Bros. and Behavior Interactive claiming that the company cloned its popular Fallout Shelter bunker management game. 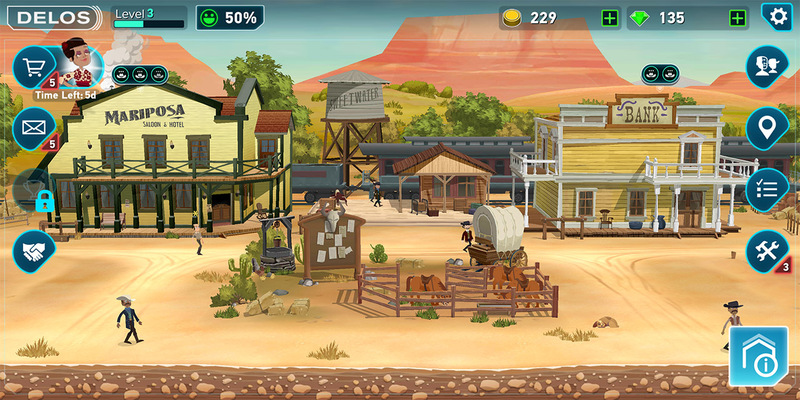 Bethesda specifically alleged that Westworld features “the same or highly similar game design, art style, animations, features, and other gameplay elements” as its game Fallout Shelter. The two companies settled back in December, through the terms of the agreement have not been made public. The Verge reports that Westworld’s removal from the App Store and Google Play Store is part of that settlement. Though I didn’t spend much time playing Westworld’s mobile game, I did feel that the title was strikingly similar to Fallout Shelter concerning gameplay and even visuals. 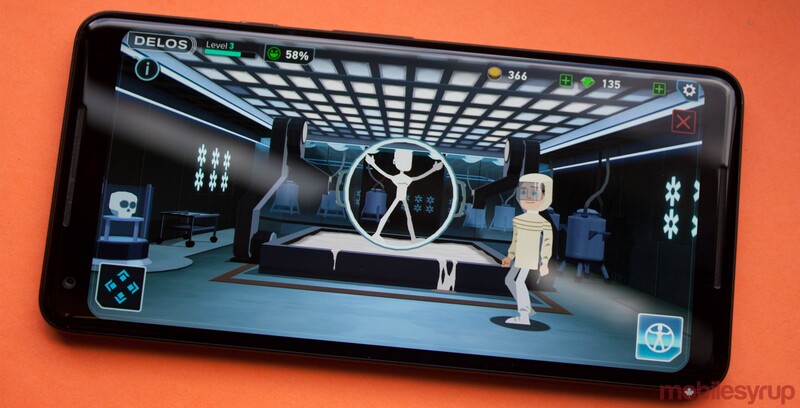 While cloning popular titles is relatively common in the mobile gaming space, this is one of the first examples across the industry of a high profile title being caught in the act and removed from mobile app stores.